Steamers Clam Bar & Grill on Dock Street in Cedar Key, Florida serves up the freshest seafood with a specialty in local Cedar Key farmed clams and oysters. Located in the center of Dock Street with one of the best views of the Gulf, you will find plenty of dining choices from seafood to landlubber specials! 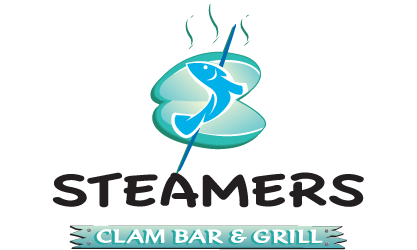 Steamers offers fabulous fresh craft brews and custom made adult beverages. Don't miss our daily specials. Steamers also offers music on weekends.